- Date: 11/2016, Seed: $1 M (post valuation: undisclosed amount). Iris Plans reduces the cost of complex care by 25% with our Advance Care Planning (ACP) solution for health insurers and at-risk providers. We dramatically reduce unnecessary care delivered to patients facing serious illness - a focused population that drives significant spending. Our telehealth platform allows Iris healthcare professionals to meet with patients and their families anytime, anywhere, creating a plan to guide major healthcare decisions. We have decades of palliative care experience and deliver a targeted offering at considerably lower cost than a traditional palliative program. I started my career in investment banking and have since run an international organization, led a successful bank turnaround, launched and directed a debt/equity fund and chaired several boards & committees. Also a proud Blue Devil (Duke MBA). I'm a product management leader with a software development and analytics background. I thrive in early-stage startups and have been part of very early teams in multiple startups that have gone on to IPO or have successful exits. Doctorally prepared Advance Practice RN with 25 years experience in palliative care and extensive expertise in project management and quality improvement methods. 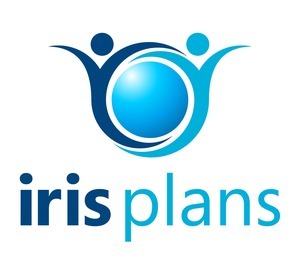 Iris Plans provides a complete Advance Care Planning (ACP) solution for payers and at-risk providers, reducing the cost of care for members with serious illness in the last few years of life by 25%, while improving quality and experience. Our solution uses the payer's claims data to identify high-risk members, and a telehealth platform (video/phone) that guides Iris healthcare professionals, patients & families through disease-specific ACP discussions, creating personalized plans to guide major healthcare decisions. These documents include Advance Directives to Physicians, Medical Power of Attorney, DNR/POLST and Iris' proprietary disease-specific form. Iris then distributes these documents to the patient, family, hospital, physician offices and residential facility if applicable. Finally, Iris follows the patient for 24 months, updating the plan as necessary. We work on a case rate basis, currently offering a 12x ROI on the price of our services while generating 75% gross margins. Iris Plans is first to market with a video-based ACP offering, with only one telehealth ACP competitor that is 100% phone-based, in a market sized at $3B. To successfully walk families through these ACP discussions, the most difficult discussions in healthcare, it is critical to leverage technology to power face-to-face interaction. Being first to market, we will achieve two primary benefits: (1) generate outcomes data on cost savings before others, a critical competitive item for payers and other healthcare organizations, and; (2) secure sticky channel partnerships with payers who are the critical source of revenue and data for segmentation and targeting within their member population. 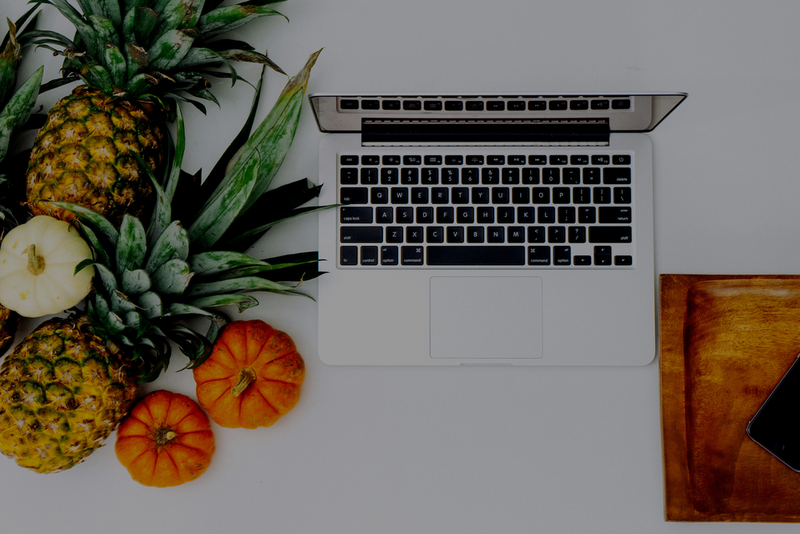 Iris Plans was featured in a VatorNews article: "Vator Splash alumni: which companies raised money in 2017"
Iris Plans was featured in a VatorNews article: "Vator Splash Health winner Iris Plans raises $5.1M seed!" Iris Plans was featured in a VatorNews article: "These are the startup competitions for the healthcare space"
Iris Plans was featured in a VatorNews article: "Iris Plans brings ACP to those in need with video-based tech"
Iris Plans added an award. Iris Plans was featured in a VatorNews article: "Presenting the finalists for Vator Splash Health!" Green D Ventures confirmed Iris Plans as an investment. Better Ventures confirmed Iris Plans as an investment. Michael Collins confirmed Iris Plans as an investment. Wes Selke confirmed Iris Plans as an investment. Iris Plans added a press mention.